George Charles Beckley was known as “the English friend and military adviser of Kamehameha the Great.” (Taylor) Born in 1787, Beckley arrived in the Islands around 1804. About 1813, he married Ahia Kalanikumaikiʻekiʻe. 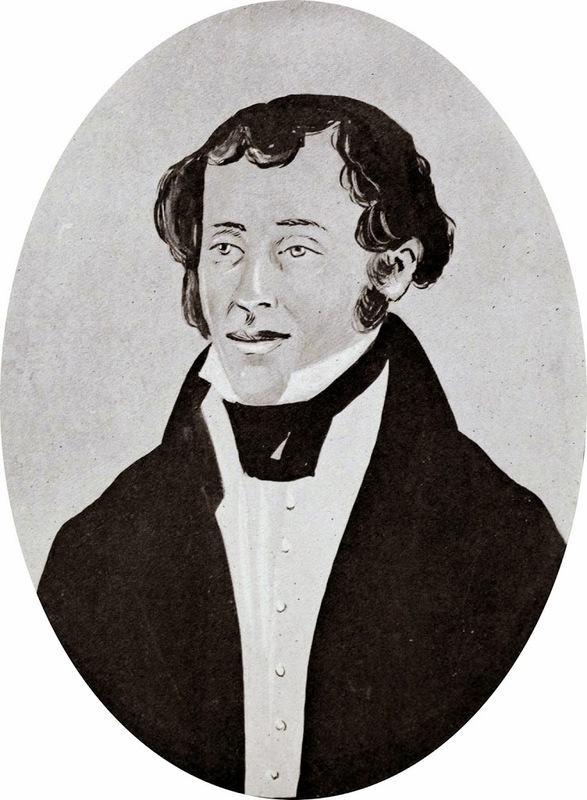 Captain Beckley’s oldest son, William Beckley, born at Keauhou (August 1, 1814,) was hānai to Keōpūolani and brought up together with Kauikeaouli (later King Kamehameha III.) George Beckley’s two oldest daughters were brought up by Queen Kaʻahumanu. (Hawaiian Historical Society) William was also playmates of Keoni Ana, son of John Young, and Aikake, son of Isaac Davis. John Young and Isaac Davis were two of the several foreigners who aligned with Kamehameha I. Young, a boatswain on the British fur trading vessel, Eleanora, was stranded on the Island of Hawai‘i in 1790. Davis arrived the same year on The Fair American. Both became close advisors to Kamehameha I. By 1840, there was concern that the great herds of cattle would be diminished because of consistent hunting pressure. So, another kapu was placed on the cattle. Shortly after, in 1850, the King appointed George Davis Hueu, of Waikoloa, as “Keeper of the Cattle” at Waimea, Mauna Kea and surrounding districts. (MKSWCD) William Beckley died March 16, 1871. 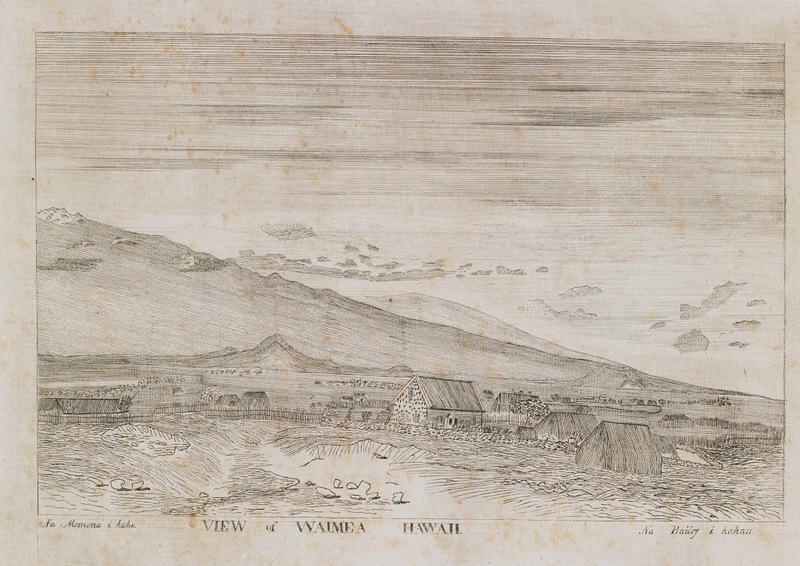 The image shows an early view of Waimea (Engraved at Lahainaluna.) In addition, I have added some other images in a folder of like name in the Photos section on my Facebook and Google+ pages. It had a rough start. Beckley was grandson of George C Beckley (one of “Kamehameha’s Haoles” and first commander of Fort Kekuanohu.) Like his grandfather, “for forty years he followed the sea” and later was decorated with the Order of the Crown of Hawaiʻi and the Star of Oceania by King Kalākaua. Beckley also received the honorary title of “The Admiral of Honolulu Harbor” from the Association of Masters, Mates & Pilots No. 54″, of which he was a member. Moʻoheau Bandstand also has an ongoing modern history. 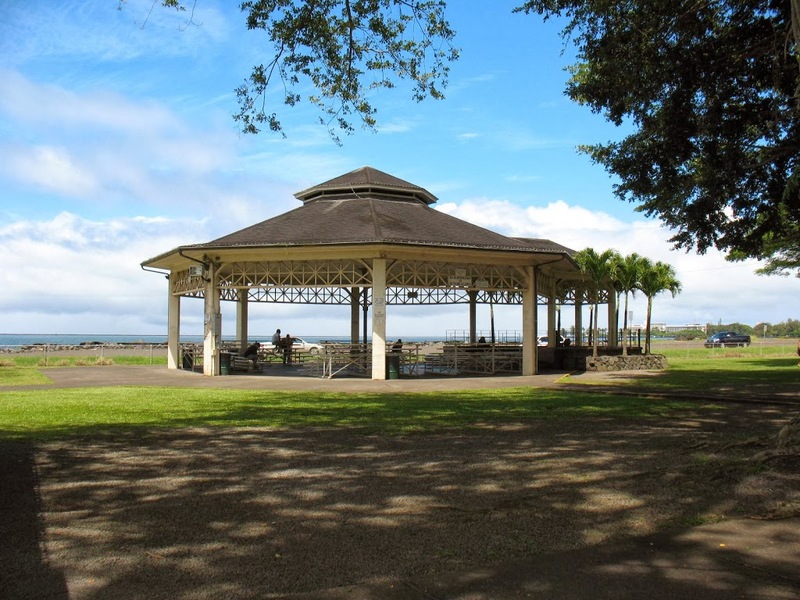 The image shows Moʻoheau Bandstand. I added a couple of other images in a folder of like name in the Photos section on my Facebook and Google+ pages. The early Hawaiian flag looks much like the Hawaiʻi State flag of today, the apparent inspiration of the design being a melding of British and US flags, the most common foreign flags seen in Hawaiian waters at the time. The original design had stripes (like the US flag) representing the eight major islands under one sovereign and the British Union Jack, representing the friendly relationship between England and Hawai‘i. 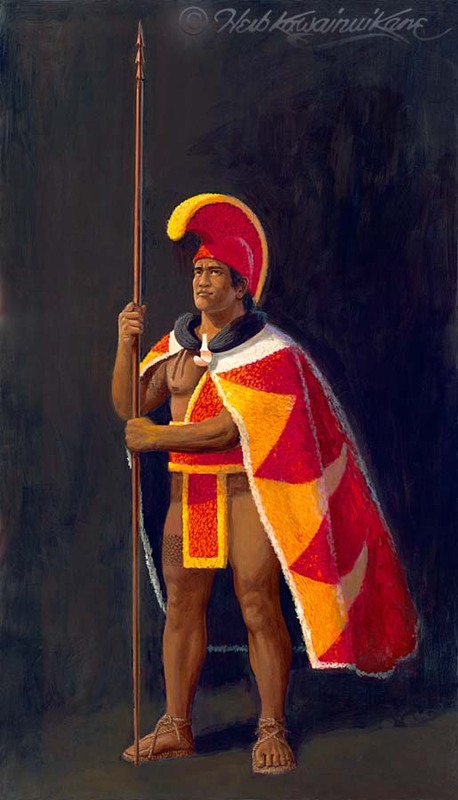 When Kamehameha discovered they were building a fort (rather than storehouses,) he sent several chiefs, along with John Young (his advisor) and Kalanimōku, to remove the Russians from Oʻahu by force, if necessary. The partially built blockhouse at Honolulu was finished by Hawaiians and mounted guns protected the fort. Apparently, marriage did not keep Beckley constantly in the Islands. Instead, after a couple of years, he followed the custom of the day and took his wife with him on his numerous long voyages between the Mexico and Canton, China. (Hawaiian Historical Society) He apparently also kept a home in Vera Cruz, Mexico. His youngest daughter Emmeline was born off the coast of Mexico. The image shows George Charles Beckley. But wait … we need to step back a few years to get a better perspective. No, wait; let’s go back a little farther. Julia Hope Kamakia Paʻaikamokalani o Kinau Beckley Fayerweather was the daughter of Abram Henry Fayerweather and Mary Kekahimoku Kolimoalani Beckley (daughter of Captain George Beckley and High Chiefess Elizabeth Ahia) (February 1, 1840.) The Fayerweathers had three children. The Fayerweather daughters, Julia (age 10,) Mary (8) and Hanna (7,) were orphaned in 1850. They were raised by foster parents. 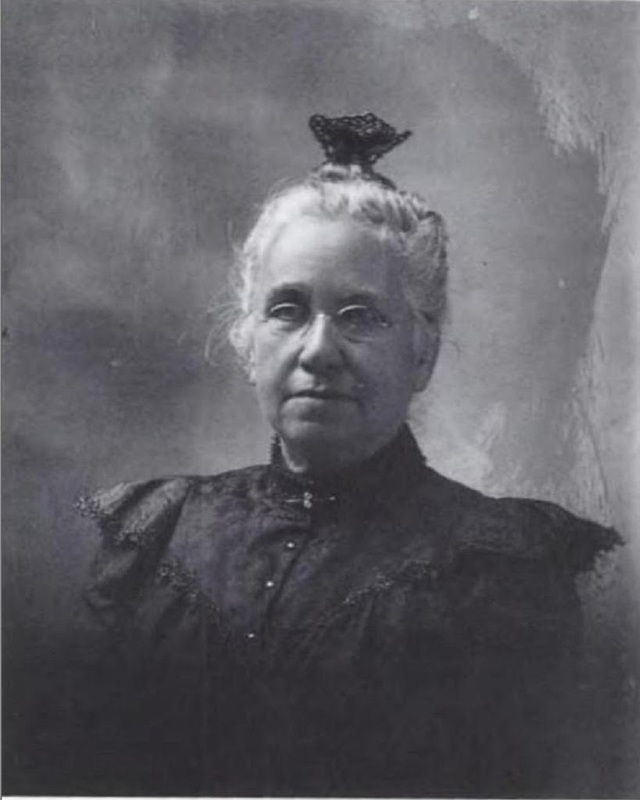 Julia was later placed under the guardianship of missionary Gerrit P Judd. Julia met Chun Afong (he was a Chinese national who came to Hawaiʻi in 1849 – leaving his Chinese wife and son in China.) By 1855, Afong had made his fortune in retailing, real estate, sugar and rice, and for a long time held the government’s opium license. He was later dubbed, “Merchant Prince of the Sandalwood Mountains” and is Hawaiʻi’s first Chinese millionaire. When Julia was 15, Chun Afong began to ask for permission to marry from her guardian, Dr. Judd. The Grand Ball of 1856, celebrating the marriage of King Kamehameha IV and Emma Rooke, was a combined effort of the Chinese merchants of Honolulu and Lāhainā communities; Afong attended. The March 1857 newspaper proclamation posted by Judd (noted above) was done when Julia was sixteen. In May 1857, Chun Afong became a naturalized Hawaiian citizen, a requirement for foreigners who wished to wed native Hawaiian women; shortly thereafter, he married the teenager, Julia. Over the following years, the Afongs had 16-children. They sent their firstborn son of his Hawaiian wife to his Chinese wife in Zhongshan in exchange for his China-born son, who was brought to Honolulu to be reared. Emmeline Afong, their first child, became the hānai child of Keaka (a retainer at Princess Ruth’s home) and Haʻalilio. Emmeline married J. Alfred Magoon, a lawyer – they had seven children. Alfred Magoon helped found the Sanitary Steam Laundry, invested in Consolidated Amusement Co. and the Honolulu Dairy. He died and Emmeline took over leadership of his business interests. In her 70s, she moved to South Kona and managed the Magoon Ranch at Pāhoehoe – riding horseback and overseeing the cattle ranch. She died in 1946 at age 88. Eldest son, Toney, decided to live as a Chinese in Asia. Toney married a Chinese woman and became a prominent Hong Kong businessman, the governor of Guangdong for a time and a philanthropist. All of Afongs’ daughters, with the exception of Emmeline, moved to California, most of them to the San Francisco Bay Area. Chun Afong returned to China and died peacefully on September 25, 1906 in his home village and is buried there; Julia remained in Hawaiʻi, died February 14, 1919 and is buried at Oʻahu Cemetery, surrounded by many of her descendants. In 1912, Jack London published a short story called “Chun Ah Chun”, based on the life of Chun Afong and his family. An Afong great-grandson, Eaton Magoon Jr., updated the capitalistic context of London’s story by having Chun market his daughters by “merchandise packaging” them in a musical comedy called Thirteen Daughters. The image shows Julia Afong; in addition, I have added related images in a folder of like name in the Photos section on my Facebook and Google+ pages.